We are dedicated specialists in providing residential and commercial pest solutions. 10% Discount for Senior Citizens and Veterans! Protecting your environment from pests 360 degrees! We are also specialists offering lawn and moisture solutions besides pest control in Spartanburg, SC. We use effective eco-friendly products and techniques strategies to eliminate all pests. We believe in protecting your environment from pests 360 degrees! Being a locally owned company, 360 Pest Solutions understands the common pests that residents of Spartanburg have to deal with. 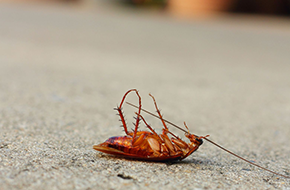 We have many years of experience dealing with these common pests, and our extermination experts have been providing excellent services eradicating pests from commercial and residential properties for years. We are dedicated to providing quality service and value. If you want a peace of mind knowing that your property is free of pests, turn to us for lasting solutions. Never let pests overrun your property! 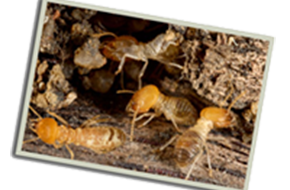 At 360 Pest Solutions, we have experts who can visit your property and determine the pest threat before it damages core structural elements or cause illnesses for the people and animals living or using the property. 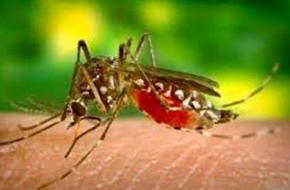 Our technicians are specially trained in insect and rodent biology and behavior and can tell whether you are facing an infestation even when you cannot. Do not wait to control the damage these pests can cause. Talk to us now and we will control the pests first! 360 Pest Solutions aims to provide excellent pest control services at competitive rates and with exceptional customer service. Each of our technicians is trained and experienced in pest control and elimination and will often focus on providing a long-term solution against all types of pests. Give us a call today for a quote, and take advantage of our seniors and vets 10% off offer. CLICK HERE FOR MORE INFORMATION!